Have we piqued your interest? Fill out our online application to get the process started to begin living your life at Springs at Castle Rock. At Springs at Castle Rock, we make it easy to keep up with everything you need to know about apartment living and making yourself at home. 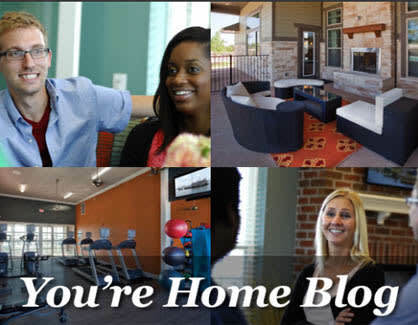 We maintain a regularly updated blog with all of the essential information you need to live your life at Springs at Castle Rock. Want instant, daily, weekly, or monthly updates from the blog? Subscribe now for email notifications. We’ll deliver the latest blogs directly to your inbox.